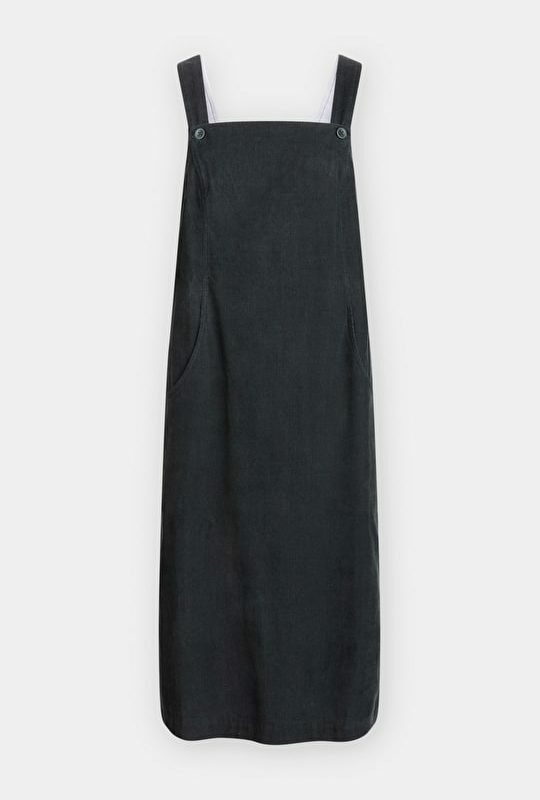 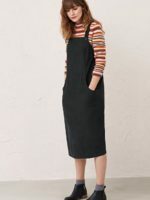 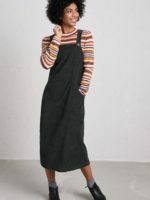 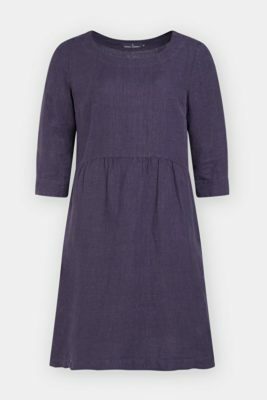 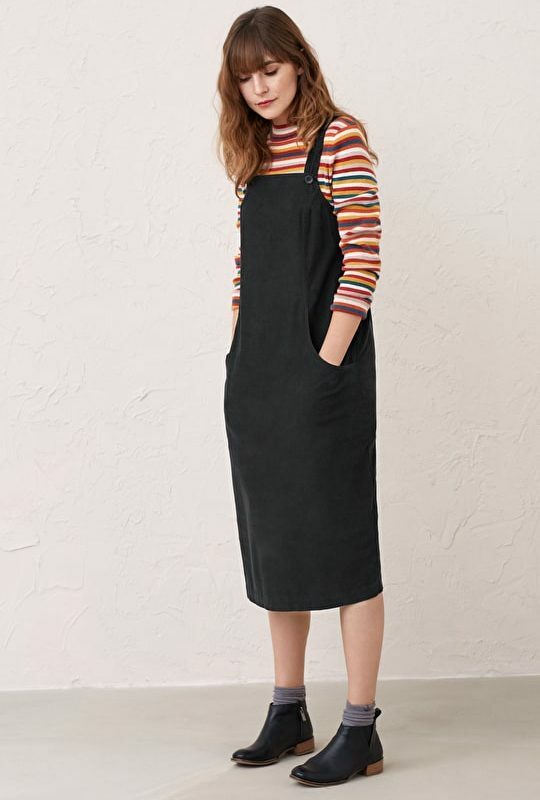 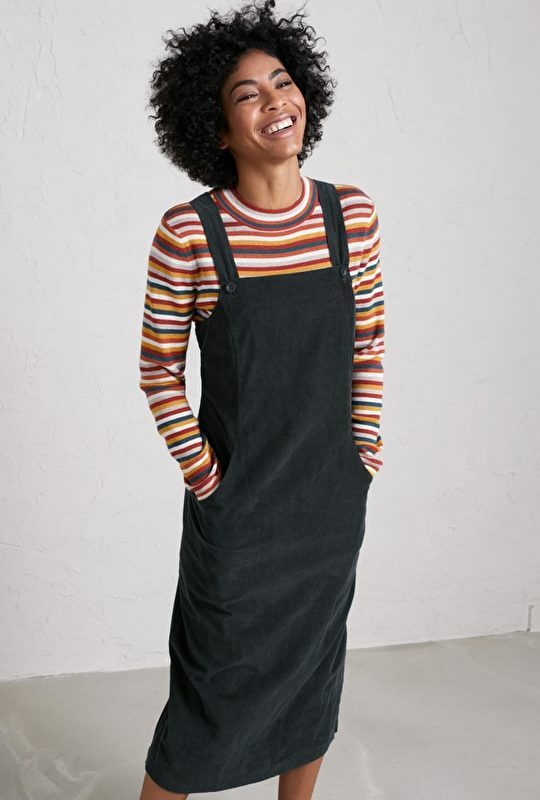 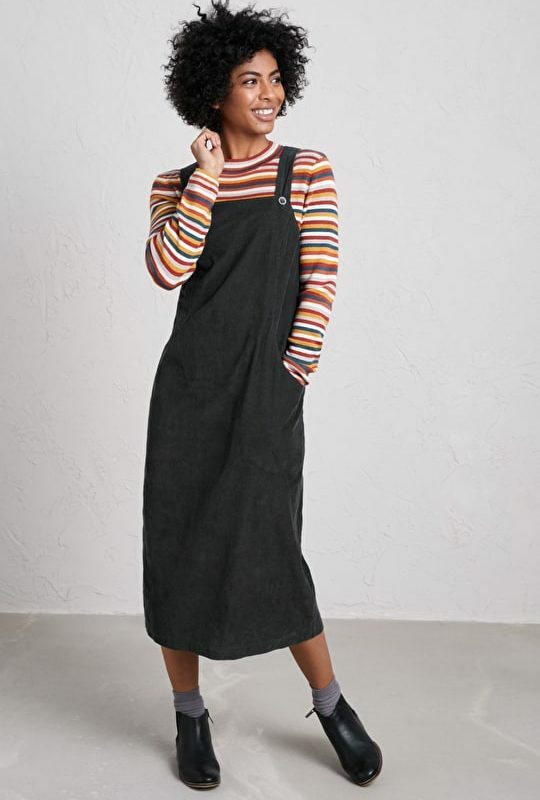 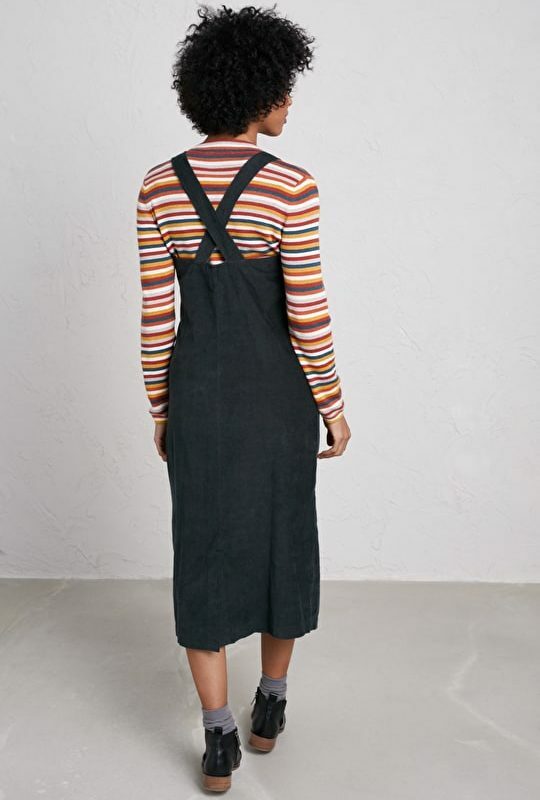 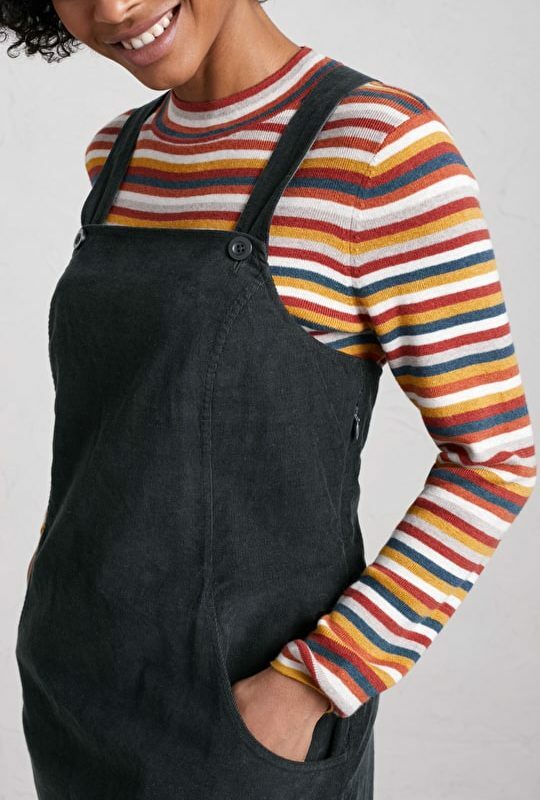 A relaxed-fitting pinafore dress with a studiowear feel. 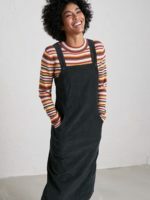 We’ve made our Free Writing Pinafore Dress from super soft needlecord, and it’s fully lined so it hangs beautifully. 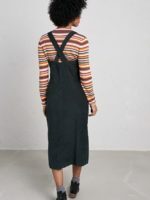 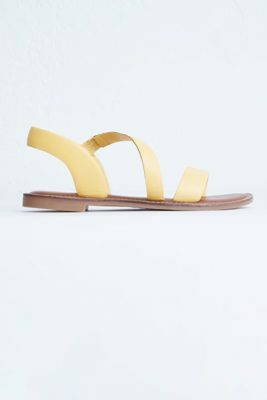 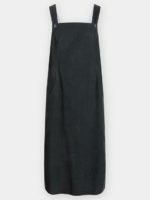 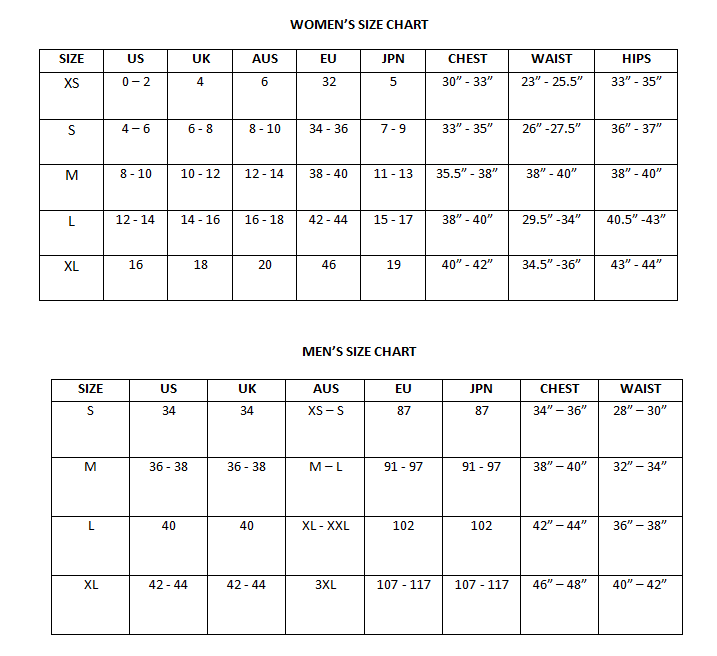 It is midi length and has a stylish cross back design with adjustable straps, a split at the back for movement and two curved side pockets. 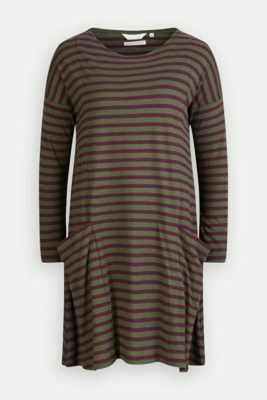 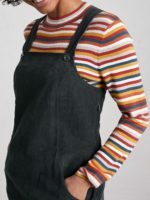 We think it looks lovely with a dash of Breton stripes, or worn over one of our Larissa Shirts. 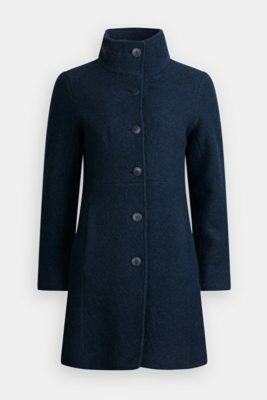 A wardrobe staple for the season.